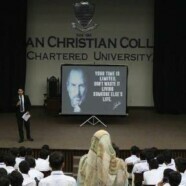 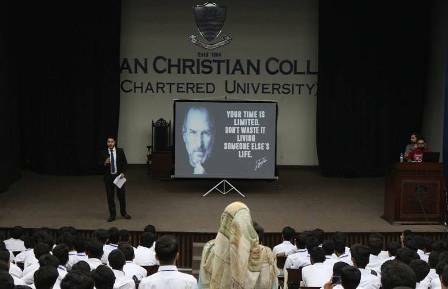 A seminar was conducted by ICC on the topic of “Soft Skills”. 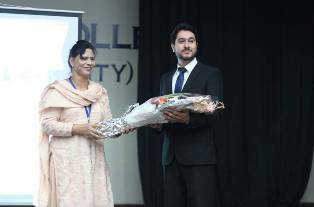 The resource person was Mir Muhammad Yusuf. 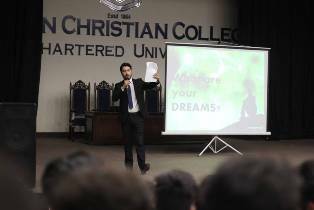 the purpose of the seminar was to help the students to accommodate various types of stresses because of their studies, merit, social responsibilities, and time management.